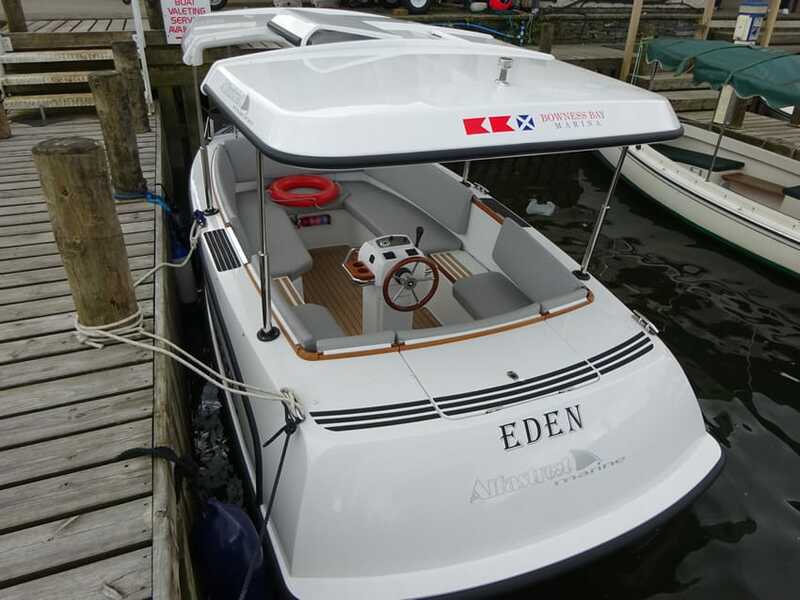 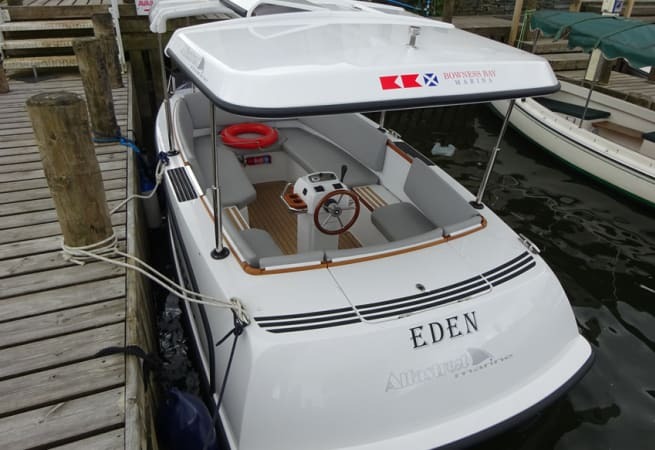 Eden is an 18ft Luxury day launch. 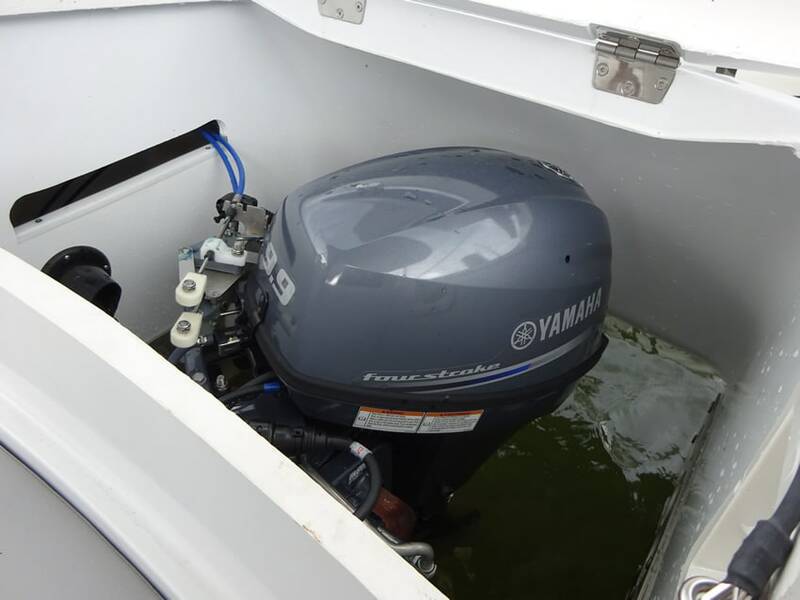 They are powered by a 9.9HP Outboard Motor. 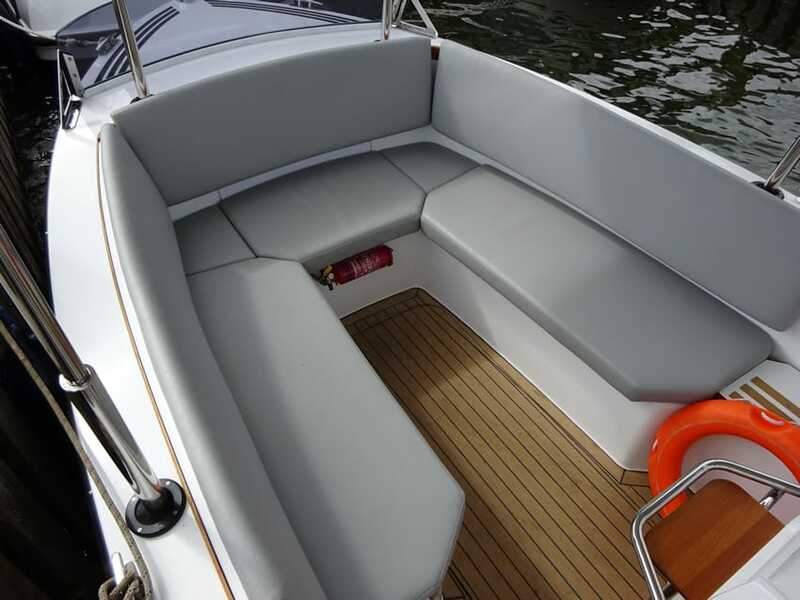 Like Isla, she can seat up to 8 persons in comfort and are very easy to operate. 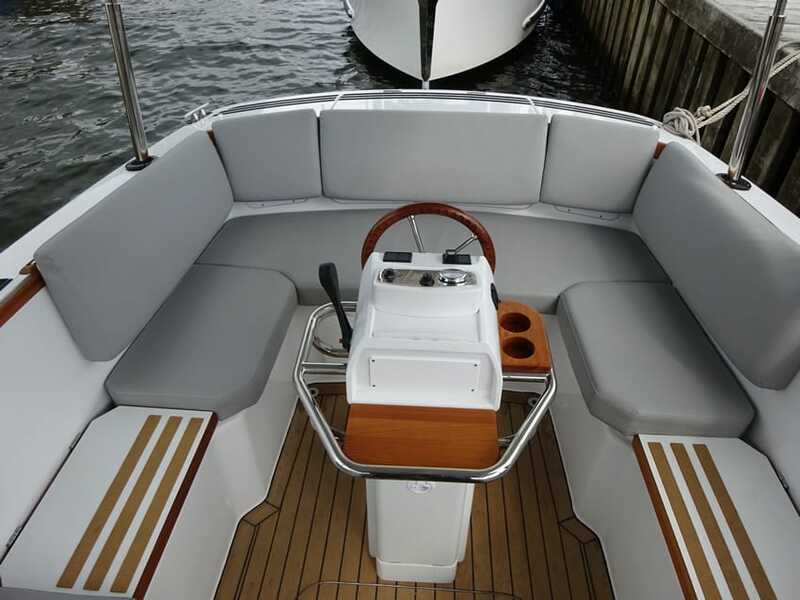 She is available for bareboat charter and prices start from £195.00.